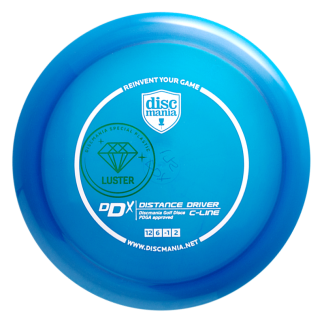 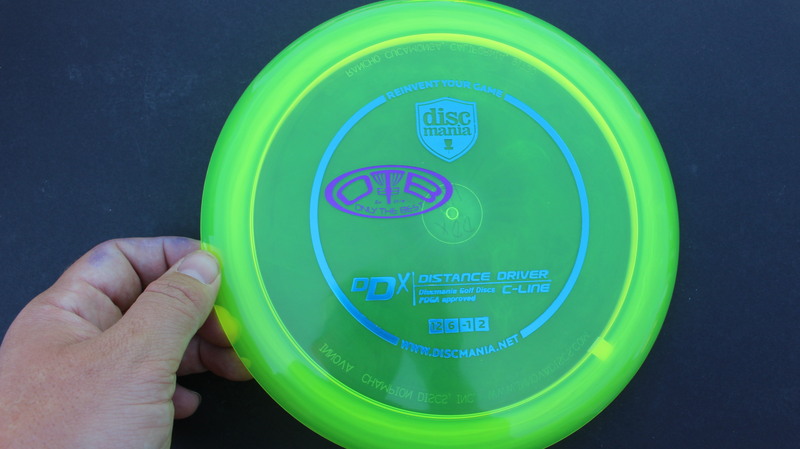 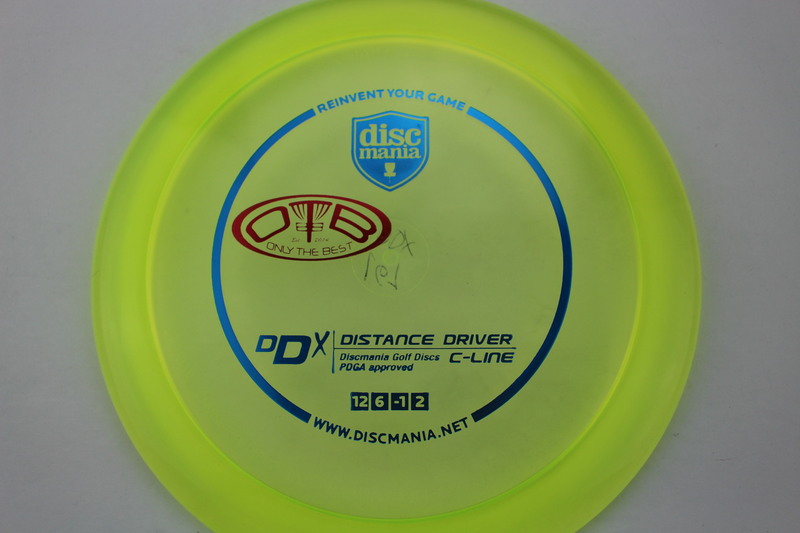 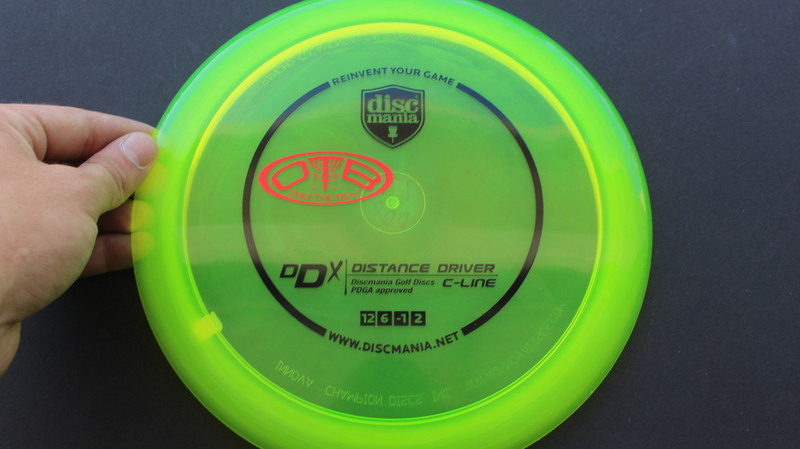 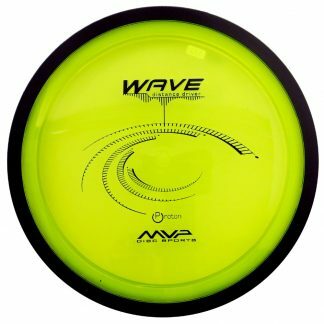 Yellow/Green C Line Blue Purple 175g Somewhat Flat Somewhat Stiff $14.68 Just 1 left! 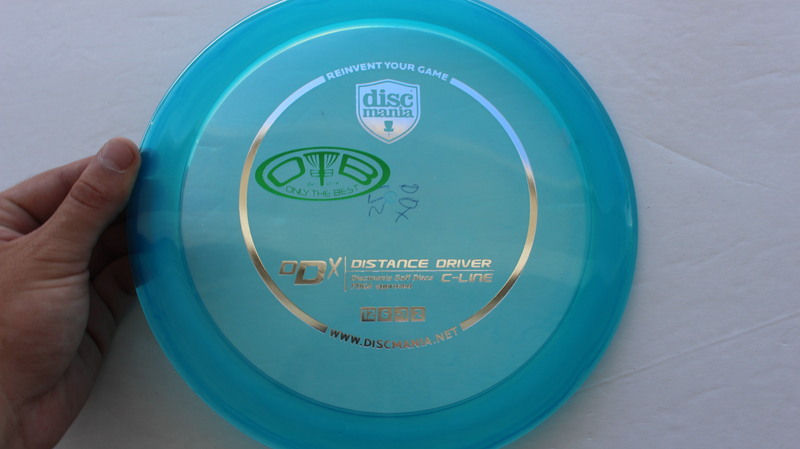 Yellow/Green C Line Blue Red 167g Pretty Flat Pretty Stiff $14.68 Just 1 left! 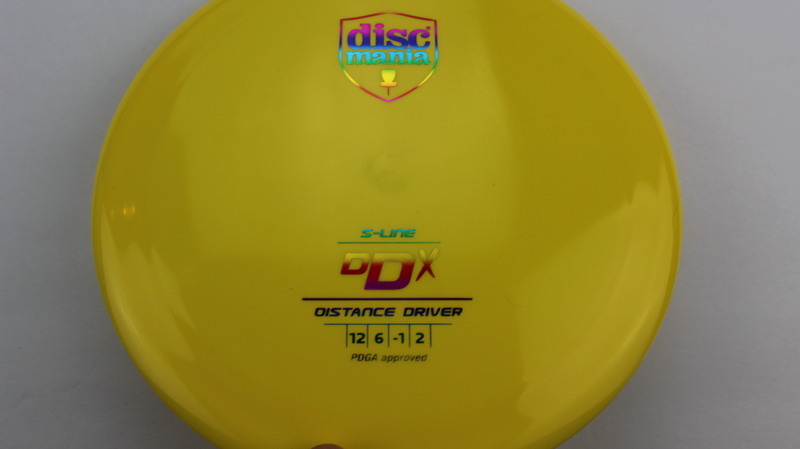 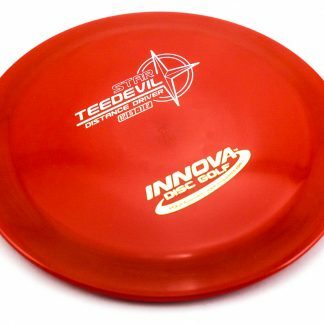 Red C Line Silver Yellow 167g Pretty Flat Pretty Stiff $14.68 Just 1 left! 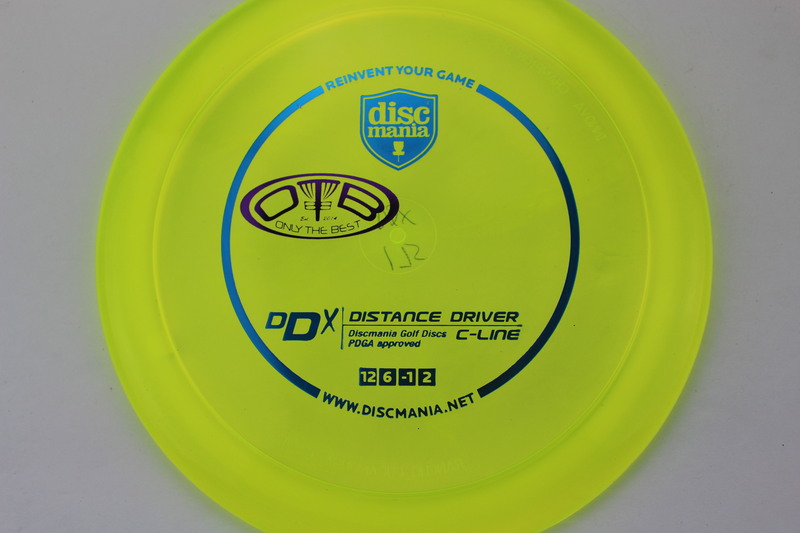 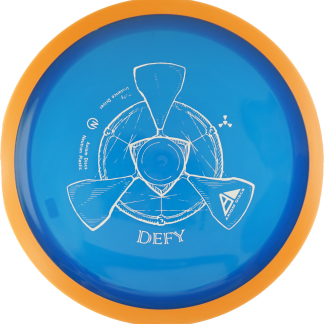 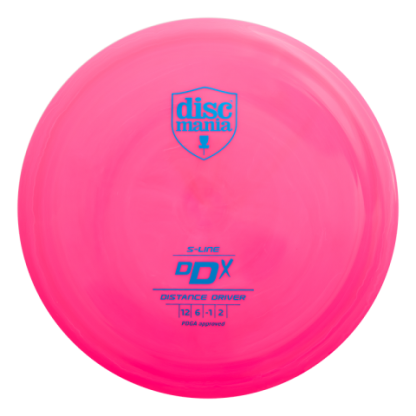 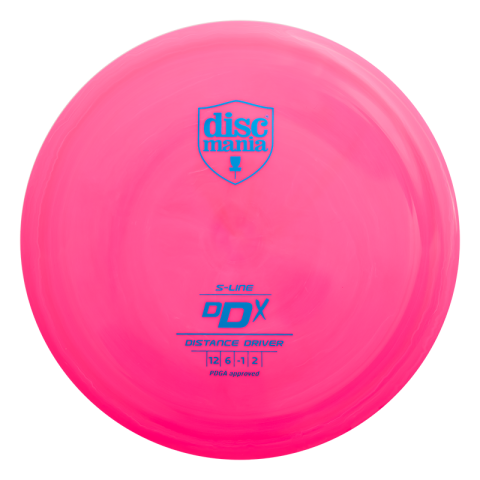 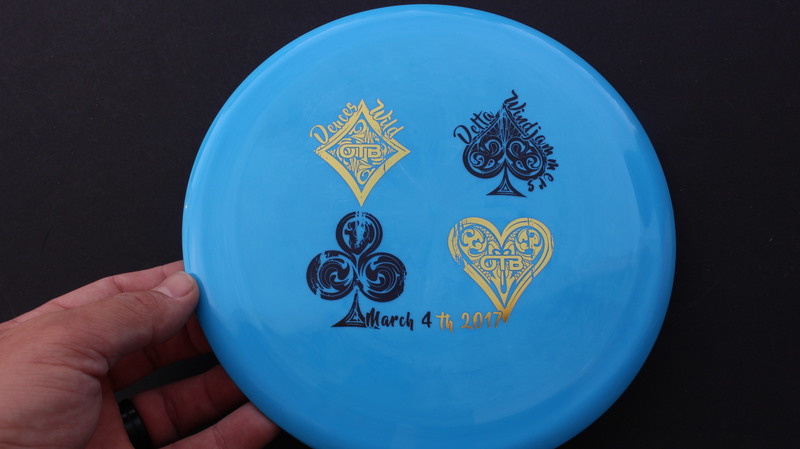 Yellow C Line Blue Purple 175g Somewhat Flat Pretty Stiff $14.68 Just 1 left! 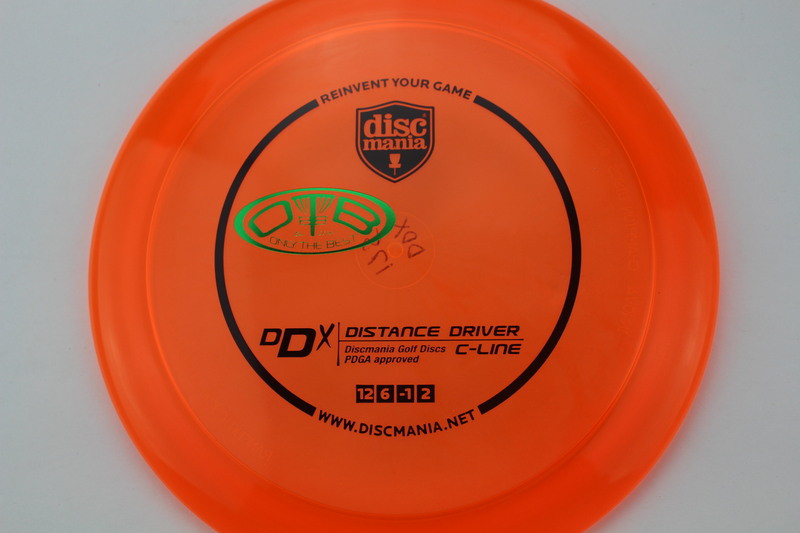 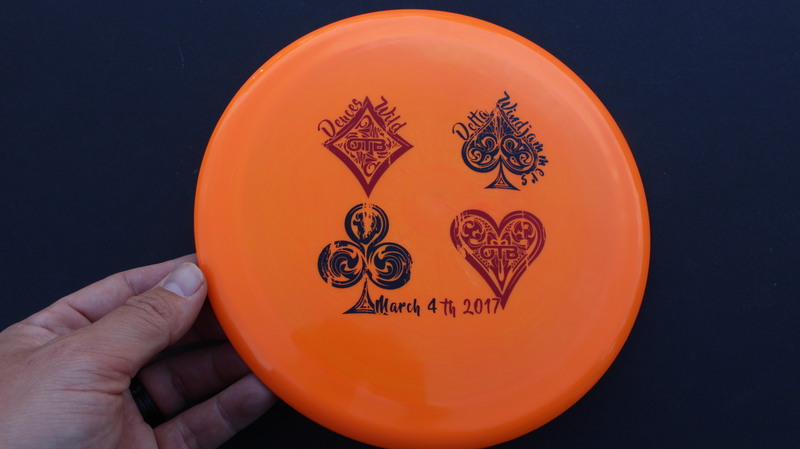 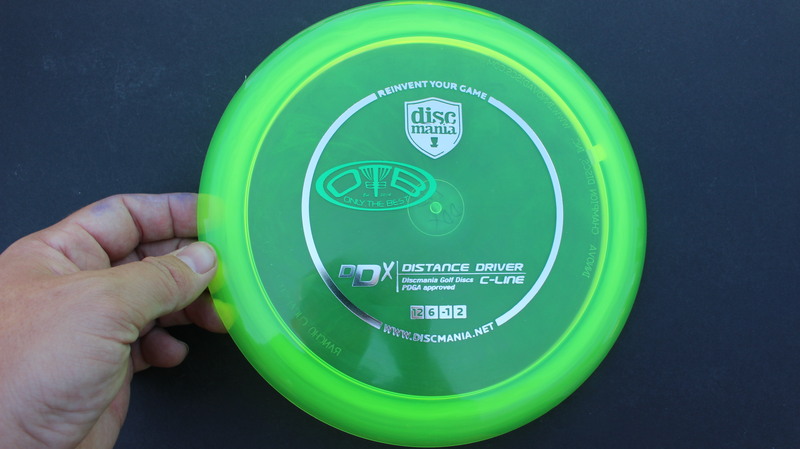 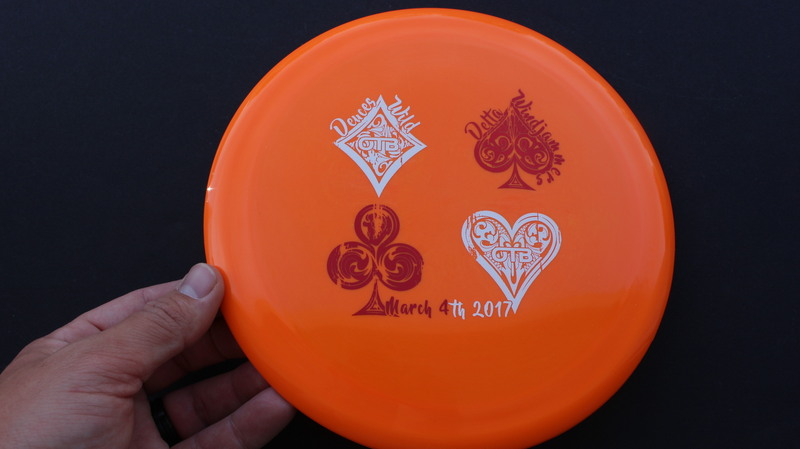 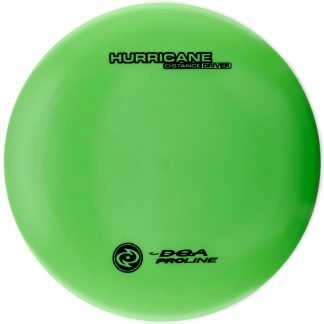 Orange C Line Black Green 175g Pretty Flat Pretty Stiff $14.68 Just 1 left! 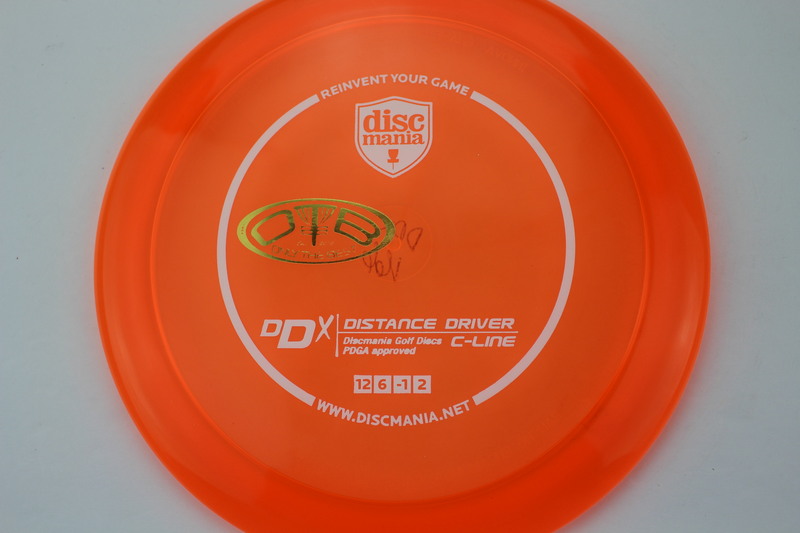 Orange C Line White Gold 166g Pretty Flat Pretty Stiff $14.68 Just 1 left! 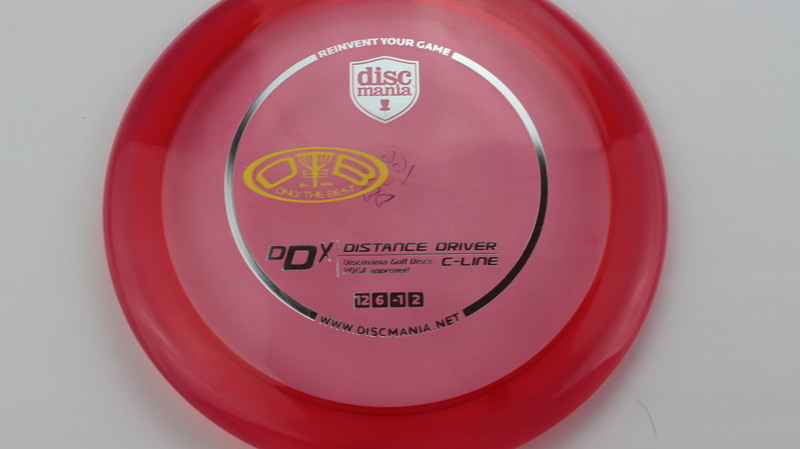 Pink C Line Silver Yellow 166g Pretty Flat Somewhat Stiff $14.68 Just 1 left! 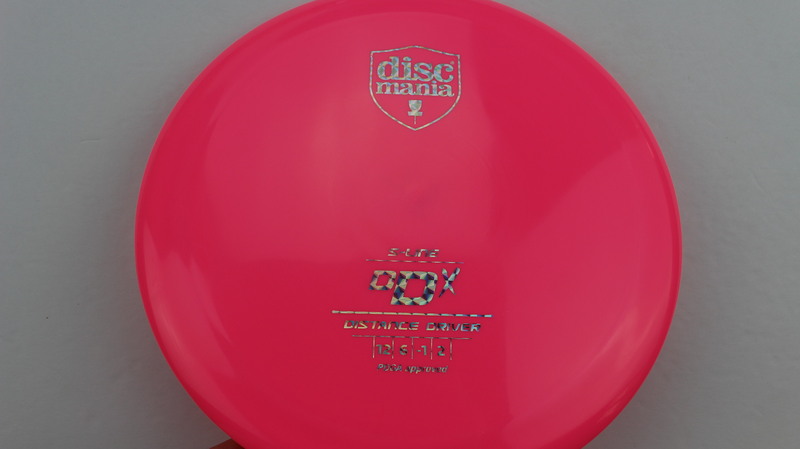 Pink S Line Silver Squares - 171g Somewhat Flat Neutral Stiffness $16.51 Just 1 left! 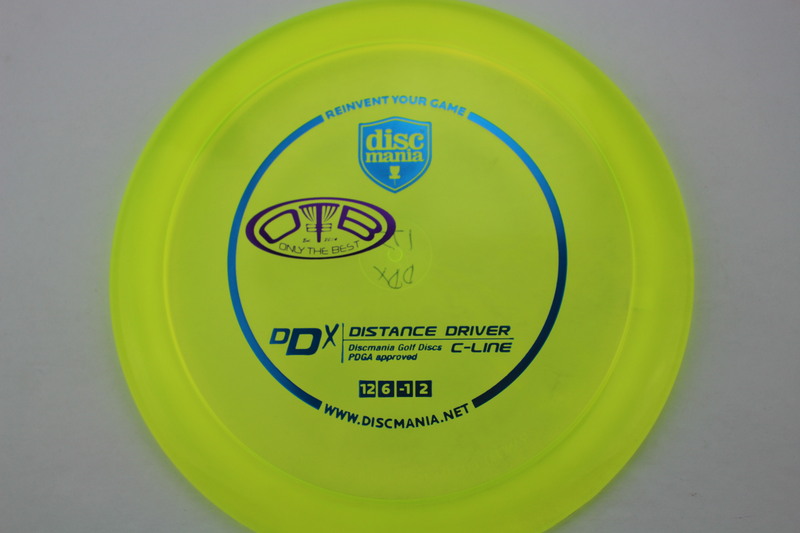 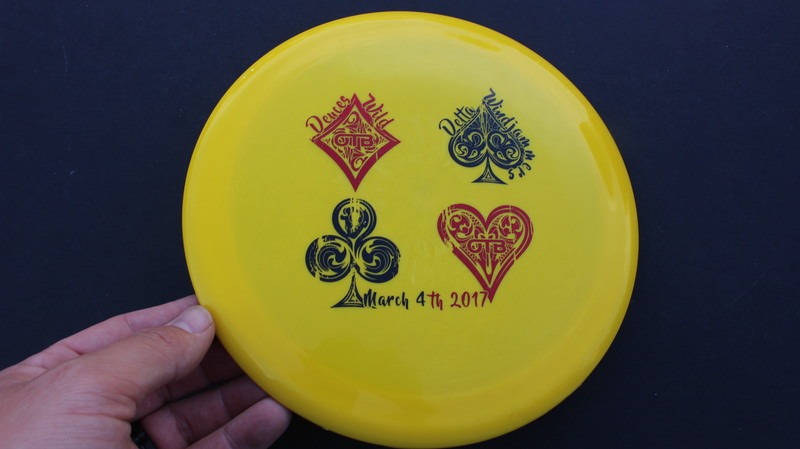 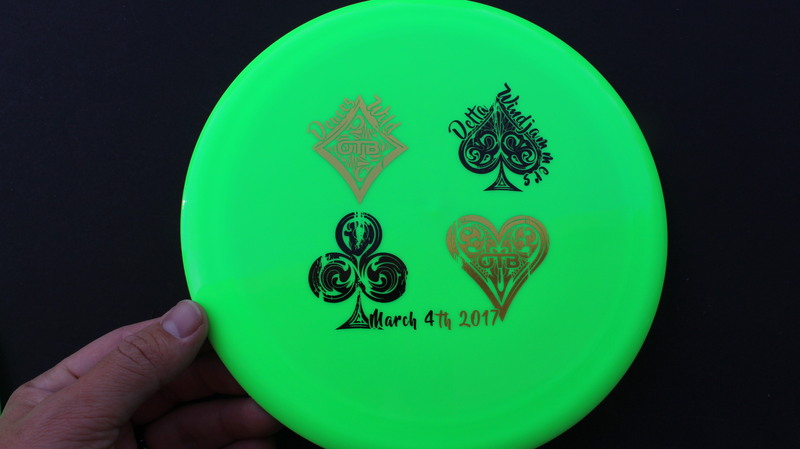 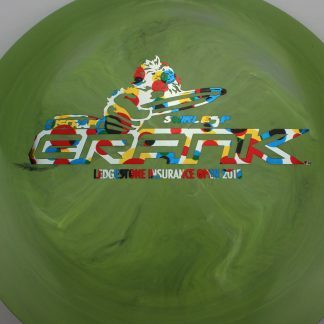 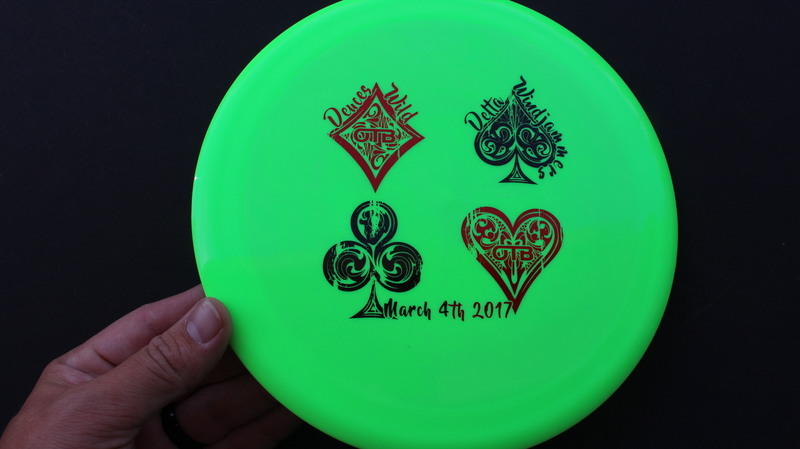 Yellow C Line White Green 175g Somewhat Flat Somewhat Stiff $14.68 Just 1 left! 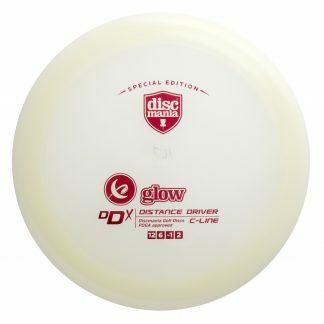 Blue S Line White Red 170g Pretty Flat Neutral Stiffness $16.51 Just 1 left! 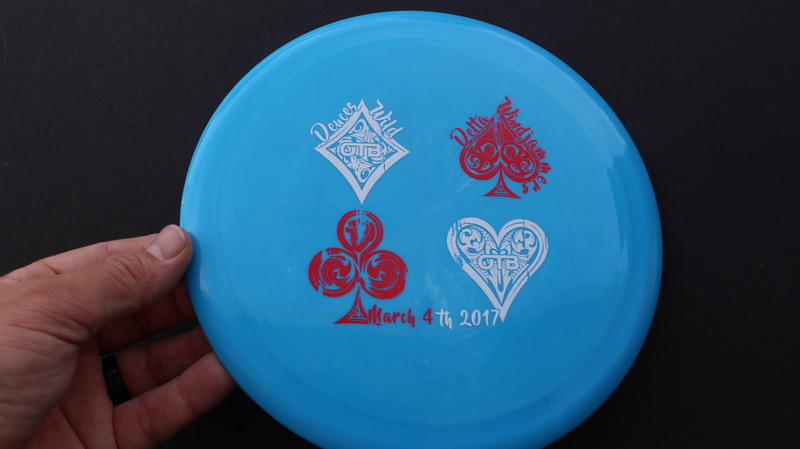 Blue S Line White Red 171g Pretty Flat Neutral Stiffness $16.51 Just 1 left! 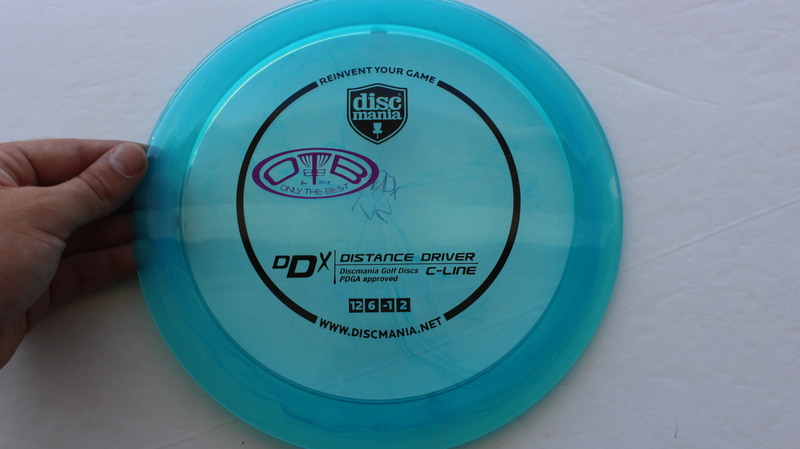 Blue S Line Gold Black 170g Pretty Flat Neutral Stiffness $16.51 Just 1 left! 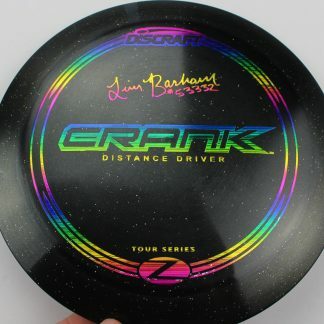 Green S Line Gold Black 175g Somewhat Flat Neutral Stiffness $16.51 Just 1 left! 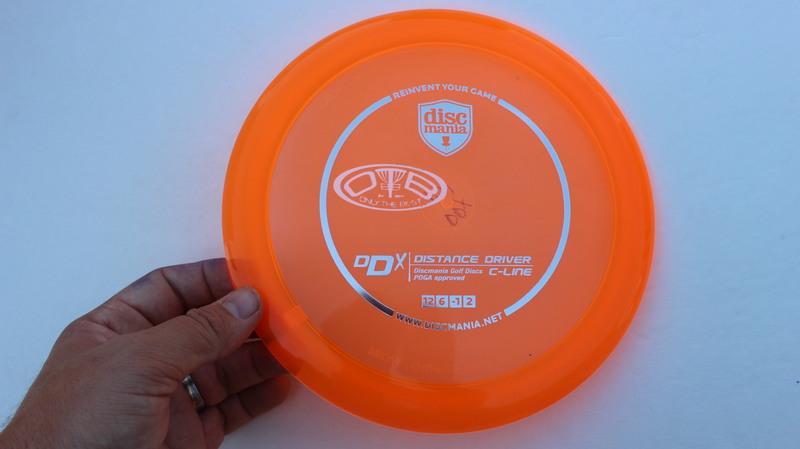 Orange S Line White Red 172g Somewhat Flat Neutral Stiffness $16.51 Just 1 left! 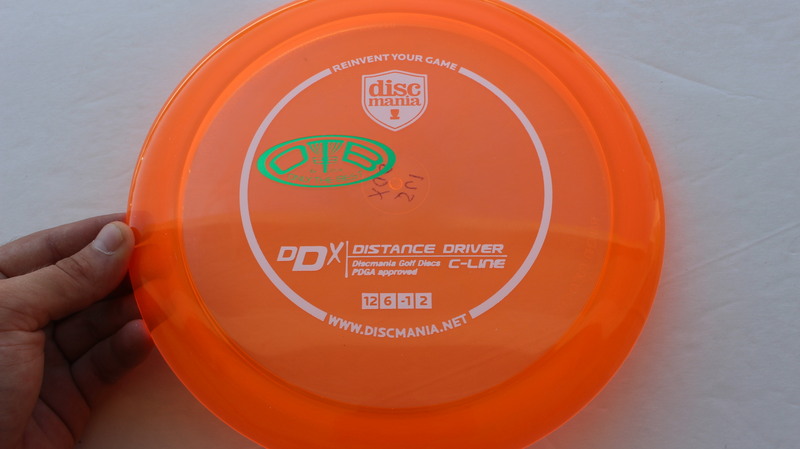 Orange S Line White Red 171g Somewhat Flat Neutral Stiffness $16.51 Just 1 left! 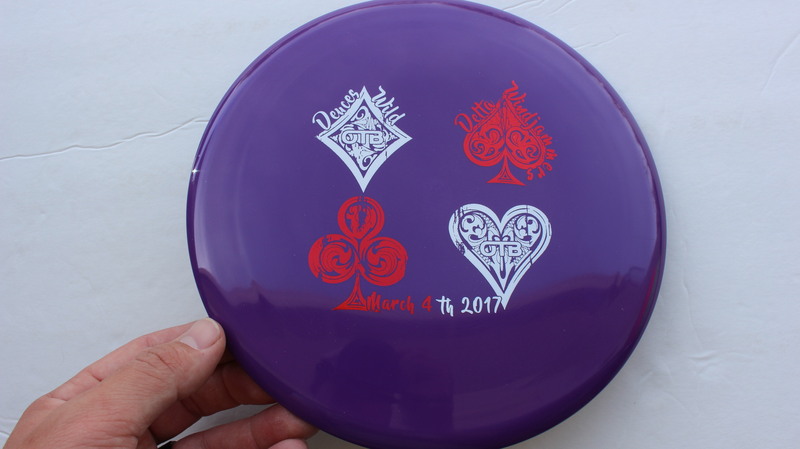 Purple S Line White Red 171g Somewhat Flat Neutral Stiffness $16.51 Just 1 left! 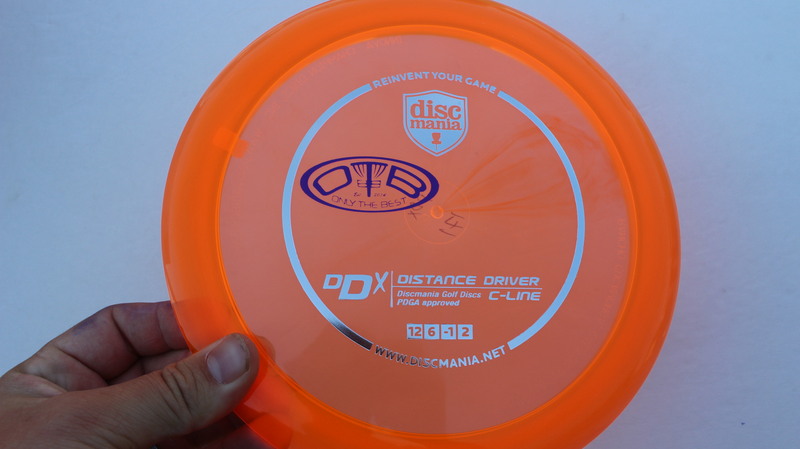 Orange C Line Silver White 171g Somewhat Flat Somewhat Stiff $14.68 Just 1 left! 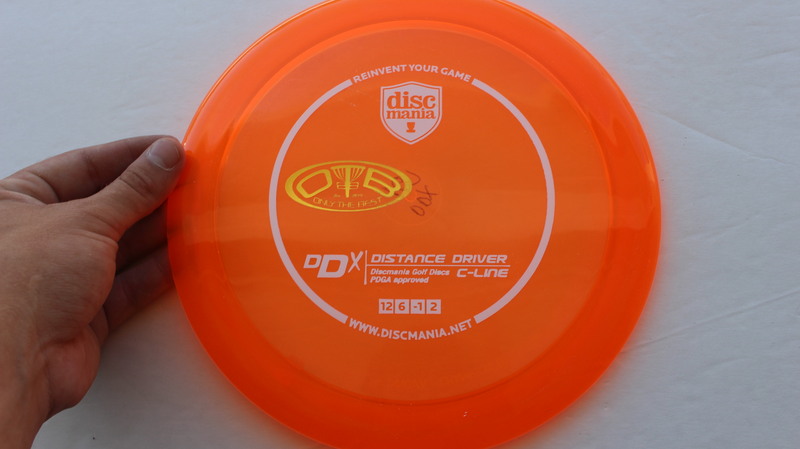 Orange C Line Silver Purple 171g Somewhat Flat Somewhat Stiff $14.68 Just 1 left! 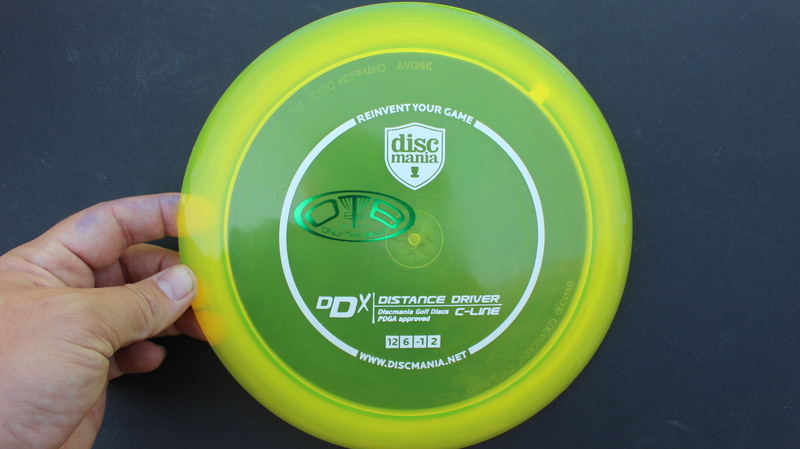 Yellow/Green C Line Silver Green 175g Somewhat Flat Somewhat Stiff $14.68 Just 1 left! 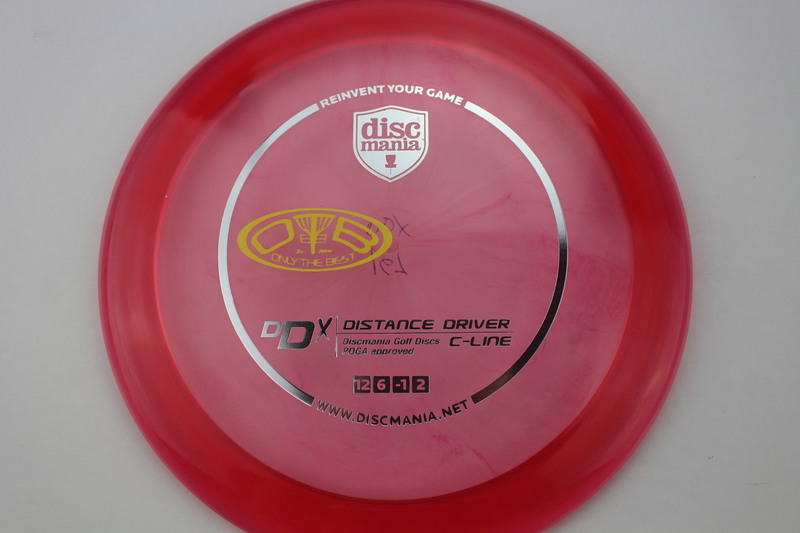 Yellow S Line Red Black 171g Somewhat Flat Neutral Stiffness $16.51 Just 1 left! 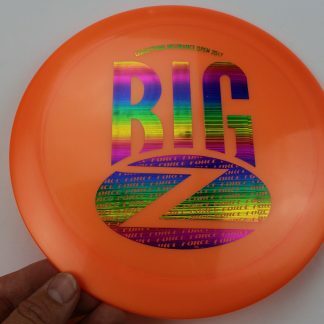 Yellow S Line Rainbow - 175g Somewhat Flat Neutral Stiffness $16.51 Just 1 left!